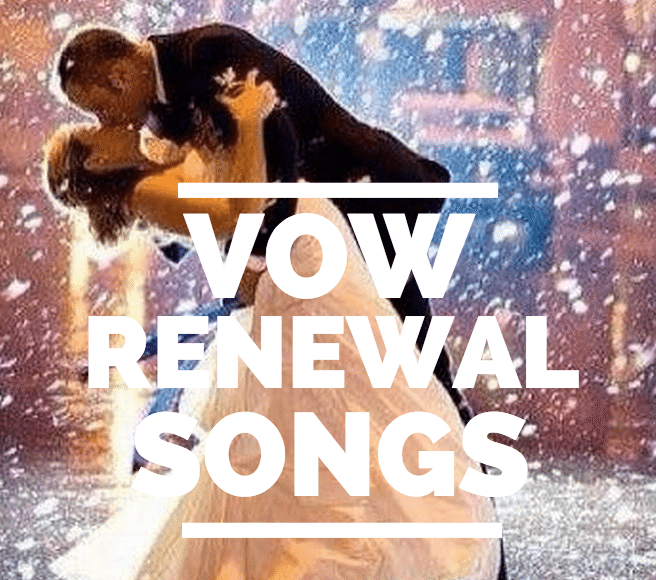 Question: I would like to have one of the songs we had in our wedding played during our vow renewal because it is our song and still expresses the way we feel about each other. But, I’ve also found another song that also expresses the way we feel about each other after all of these years. Is that okay to do? Yours, Mine & Ours (Featuring: Teresa James) David Chamberlin.